Join Calista Songstad and Betsy Schantz to connect and support one another as business owners and colleagues. Dudley’s Bookshop Cafe is a casual spot to come together over delicious coffee, tea, and snacks. 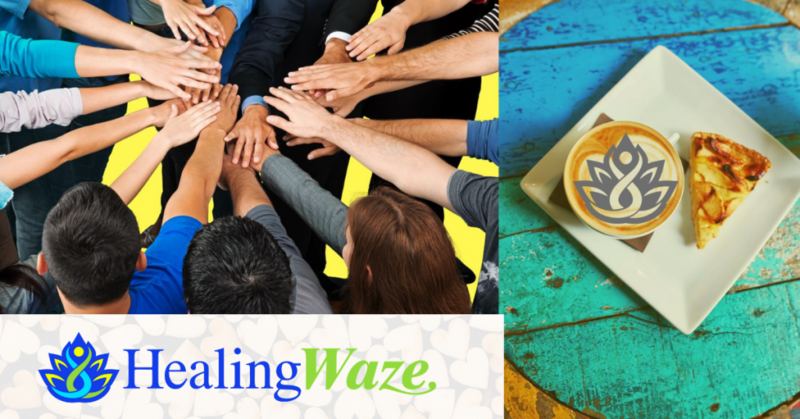 If you’re interested in joining Calista, Betsy and the whole HealingWaze community, we’d love to have you.